The 2019 M.O.T.A. Handbook has been released by Les Mason and can be viewed and downloaded in the Resources section of the MOTA website. Metro, Bent Fender's and East Side has released their flyers for their upcoming events so make sure to check out the events page. 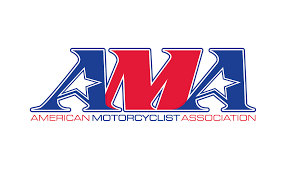 All MOTA Points competing riders should contact their club's representative to make sure they are on the 2019 Roster. Our site keeps growing so here are some popular links to help you around the site. If you have questions please feel free to contact a club or member near you. The Michigan Ontario Trials Association is proud of it's rich history in promoting the sport of Observed Motorcycle Trials in the Michigan and Ontario regions. 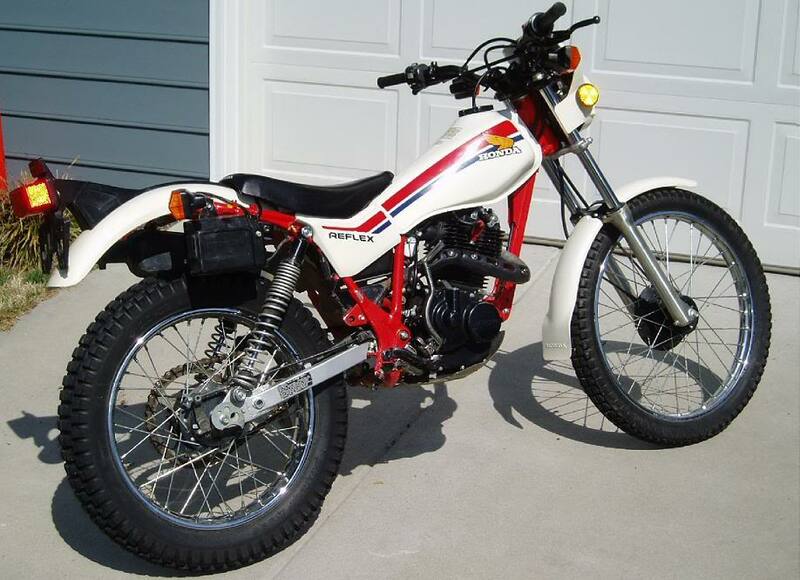 A Non-Profit organization devoted to promoting observed motorcycle trials activity in the Michigan-Ontario Area. Composed of a number of member clubs, M.O.T.A. sponsors virtually all trials events held in the area. Each observed trials is organized and conducted by one of the member clubs solely for the enjoyment of other M.O.T.A. club members, and any other riders who wish to participate. Any fees collected are intended only to provide enough funds to perpetuate the sport. M.O.T.A. has an exciting season lined up for 2019 including two vintage events. 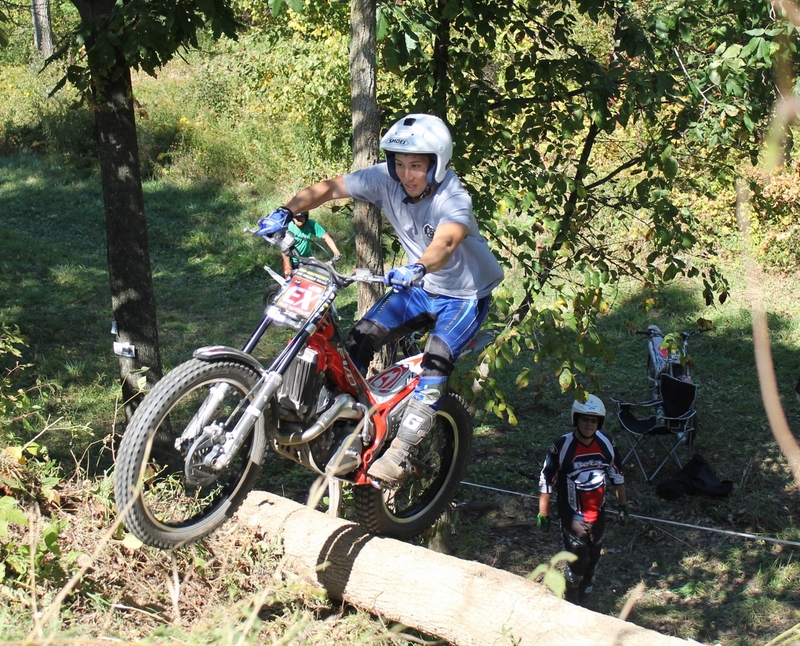 Motorcycle Trials is a sport for the whole family. Whether competing, spectatating or observing, trials has something for everyone. Our Promoting clubs offers many different skill levels that riders compete in. What are the rules to compete in vintage trials events?? Some events will include some watercooled bikes that fulfill the other requirements.